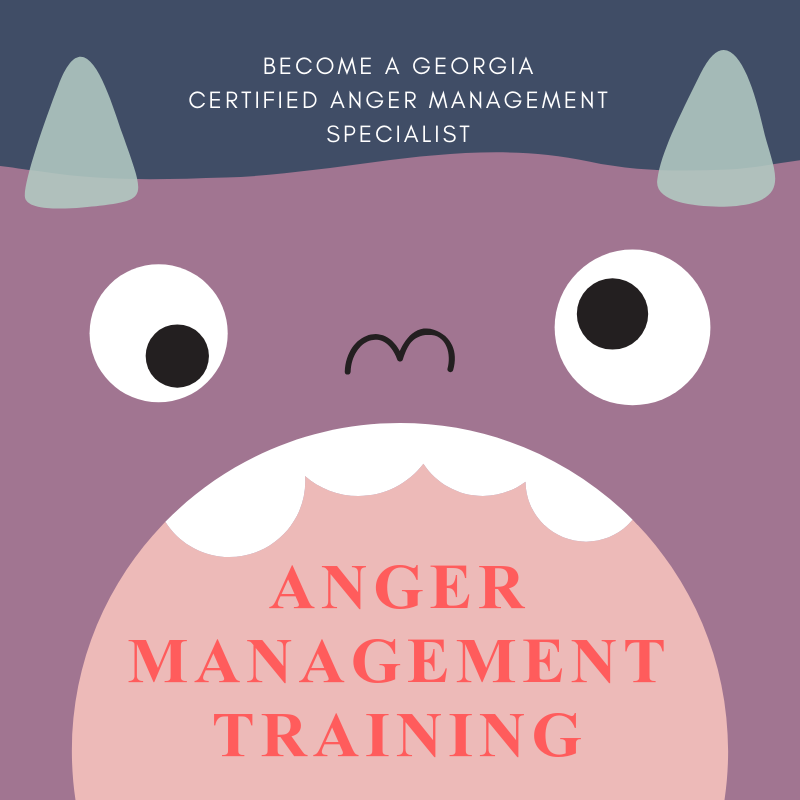 Become a Georgia Certified Anger Management Specialist. 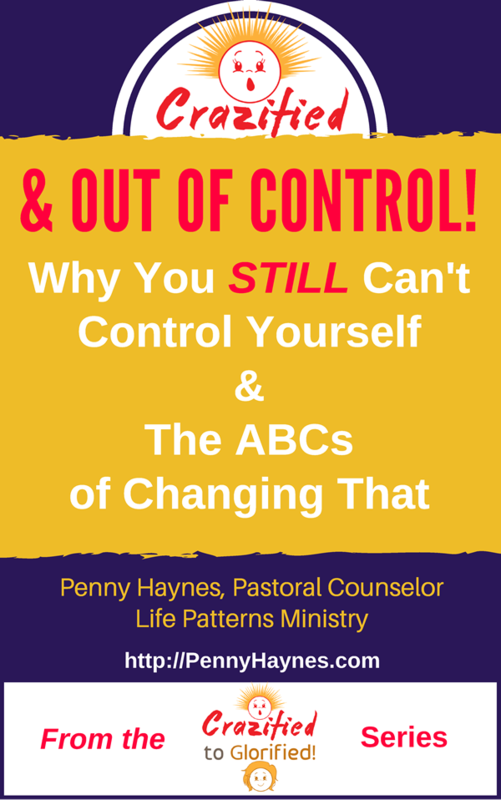 This course will provide curriculum for your classes, training in teaching the course, as well as provide an Anger Management Assessment and the training to go with it. We will also discuss additional techniques to share with your clients. 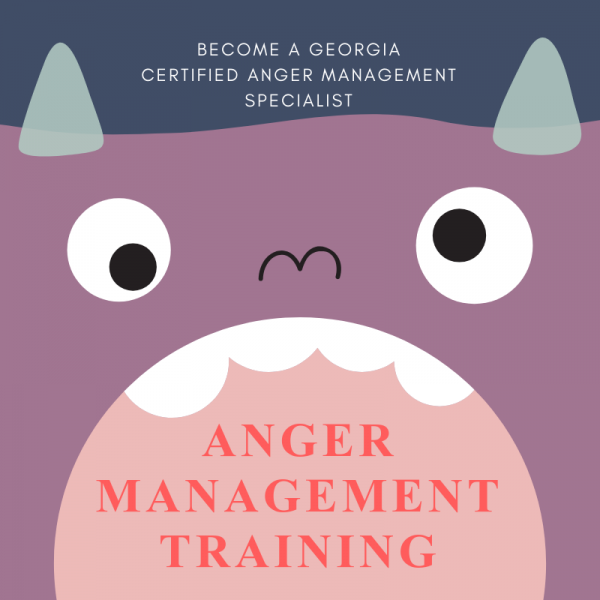 Once Certified, you can offer Georgia Anger Management classes. Classes are held in person and via Zoom.us video. The next class is Saturday, Nov 3, 9am – 3pm. In person is Ministry House, 347 Holly Street, Canton, GA 30114.